Great sound has never felt so good. 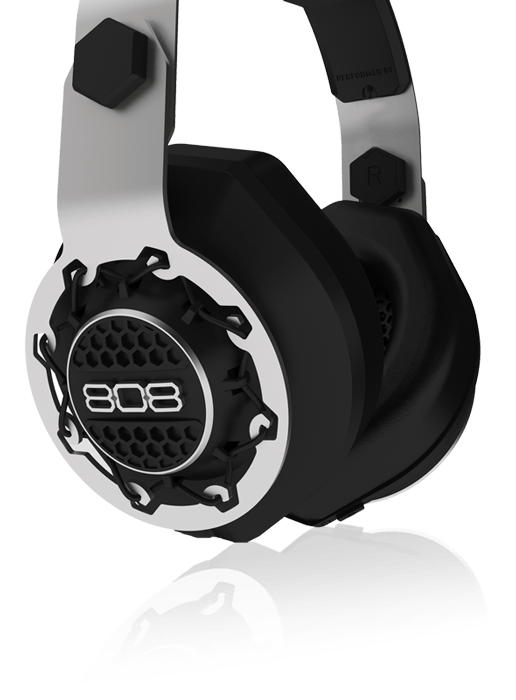 The one-of-a-kind, 808 Performer BT Bluetooth headphones are rich with all the features of premium headphones but without the premium price. Uniquely designed, the Flex Fit ear cup suspension ensures a flawless and comfortable fit with best-in-class noise isolation. Immerse yourself in the freedom of wireless listening along with the option of wiring up if that fits your mood. 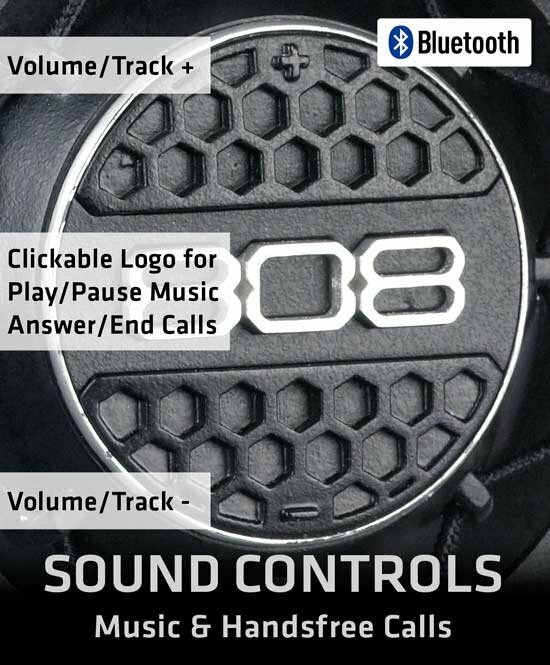 The integrated controls make it easy to select songs or playlists, and answer hands-free calls. 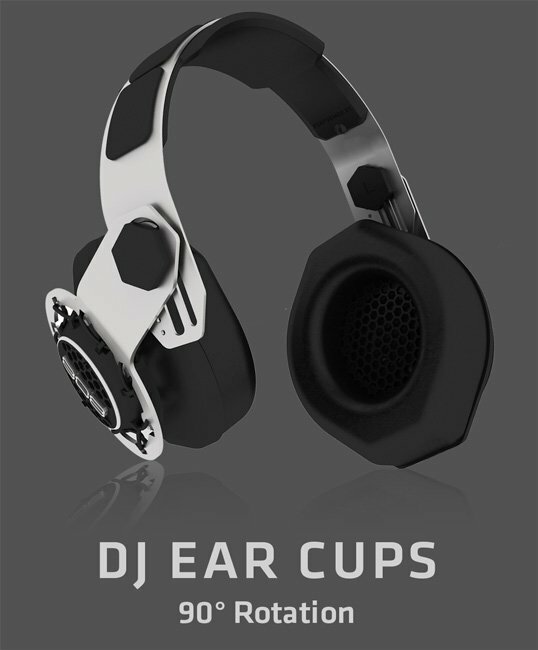 Both ear cups rotate 90 degree to quickly listen to your environment or for single ear DJ monitoring. The 40mm driver provides crisp, smooth sound and powerful bass. The silicone comfort headband is sweat resistant and rests in a spring steel frame that provides the perfect tension for hours of comfortable use. Enjoy up to 15 hours of wireless playtime between charges. Now you can listen to your favorite music all day long, anywhere and everywhere you go. Flex Fit™ elastic suspension cable system frees the ear cups to self adjust, allowing a better acoustic seal on your head, creating superior noise isolation and great sound for hours of comfort. 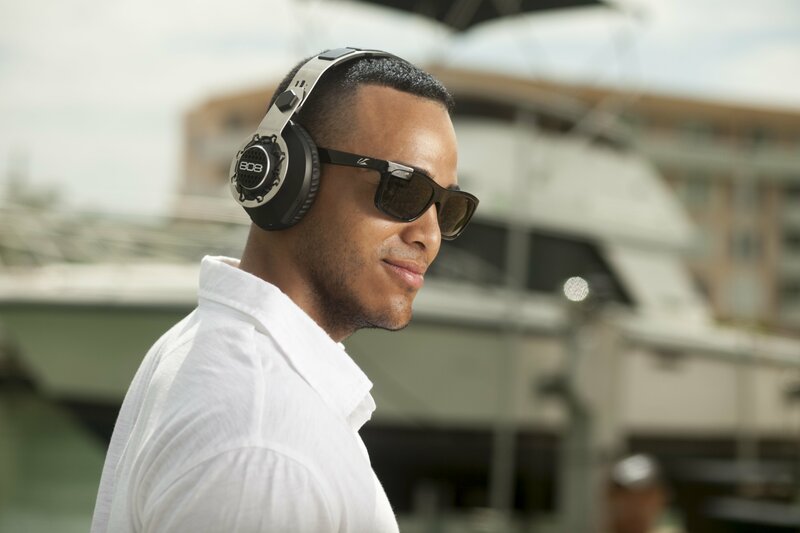 Dynamically designed to deliver great sound and comfort for long listening sessions. Soft, leather cushioned ear cups. 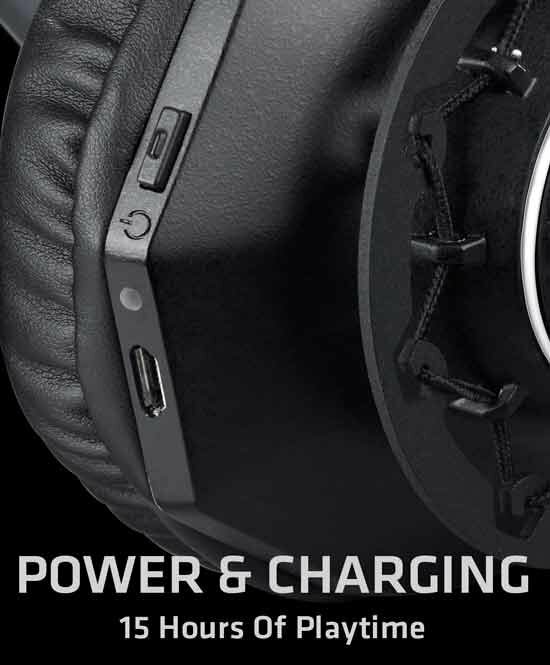 Combine with Flex Fit™ suspended ear cup design and you've got comfortable music enjoyment for hours! I love these headphones, the sound quality is great, the bass is good and the clarity is wonderful. My boyfriend was thinking of buying these headphones because we got a speaker from the same brand and we love it as well. 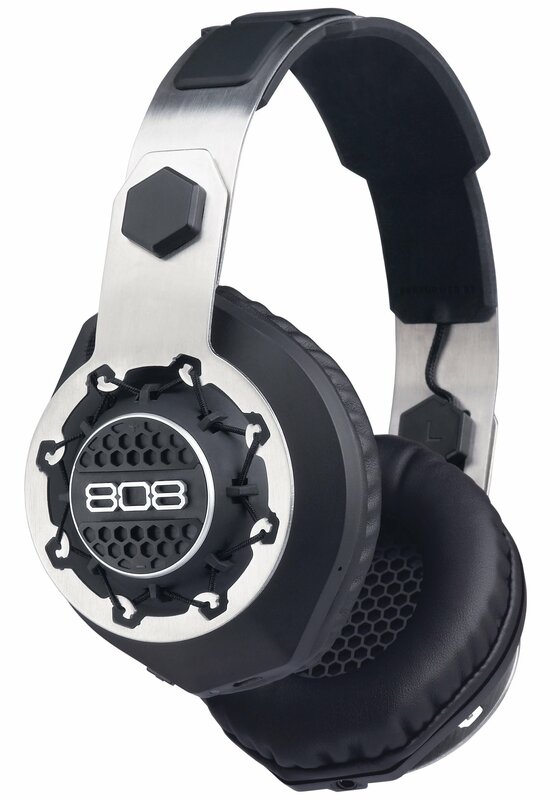 I love the fit and the stainless steel frame of the headphones is beautiful. I'm a former Bose headset user. These are just as good or better than what I had before. I really like the blue tooth capabilities as much as the wired function. Shipping was fast too. I purchased these for a teenager. Great product for using with or without wire. Sound quality is superb!Great looking product as well. I would recommend to anyone! These were the first set of headphones I ever had that lasted over a year and the only reason I'm getting a new pair is that I broke pivot joint on my last pair. Shipping was very fast. Great quality, can't wait to give them for Christmas. I have put this thru so much. It still works amazing sound. Buying it again because I did break the charger port. After purchasing many headphones I can say that for the money these are the best I've had so far, bass is good with nice mid range. The only improve I have is the buttons, they make a loud click sound when pressed, rather anoying. But overall great purchase.